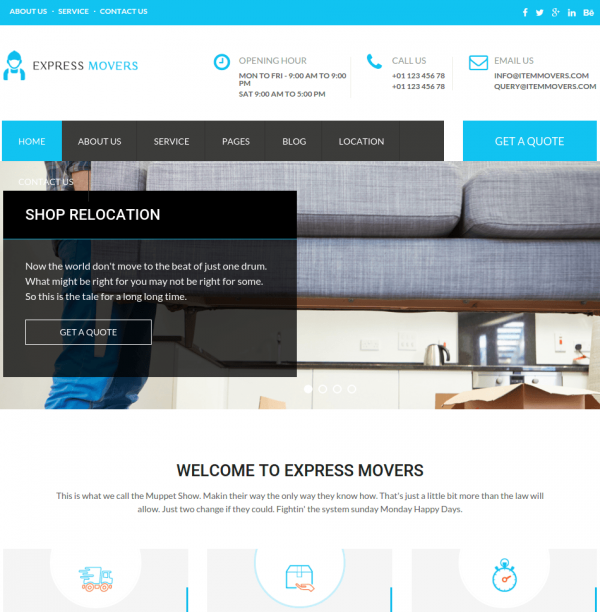 Express Movers is a WordPress Theme for creating a Packers and Movers website in a very elegant way with the approach to more and more visitors.It comes with many layouts and a professional design that gives the chance to the users to design it as per their needs. 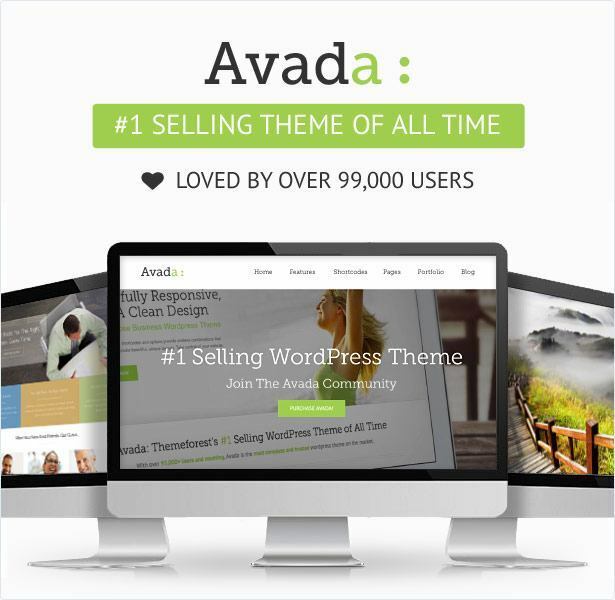 This theme is very simple to customize and is fully responsive with all the devices. 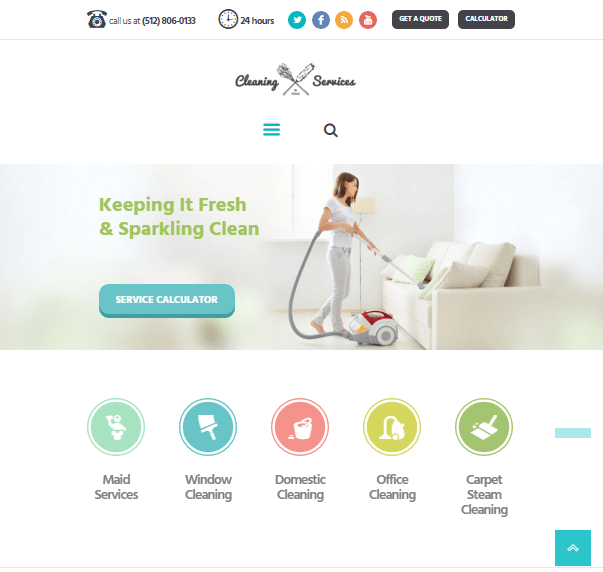 It offers with a beautiful design for your site and makes it more appealing. 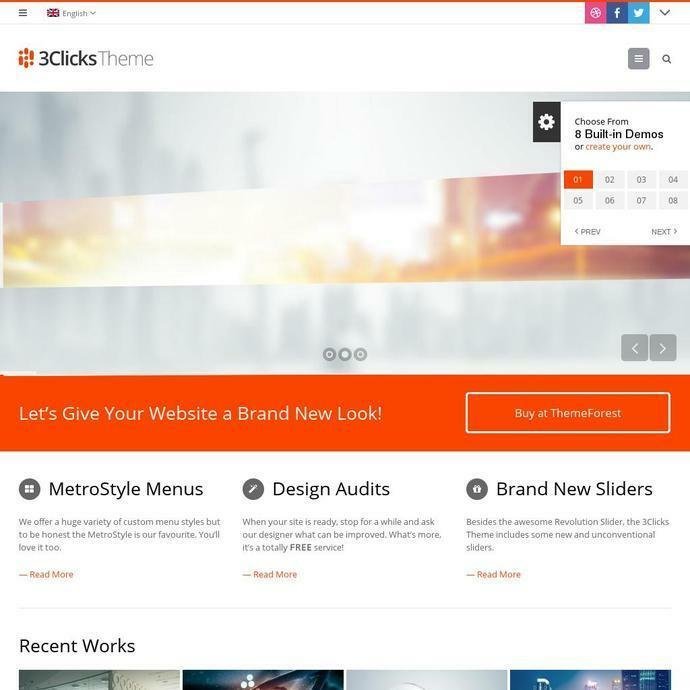 This theme comes with some amazing effects and animations that gives a modern look to your site. It is well integrated with various Social Media platforms and gives users the chance to share it. Allows to create multiple contact forms for your website and place it anywhere on the panel. 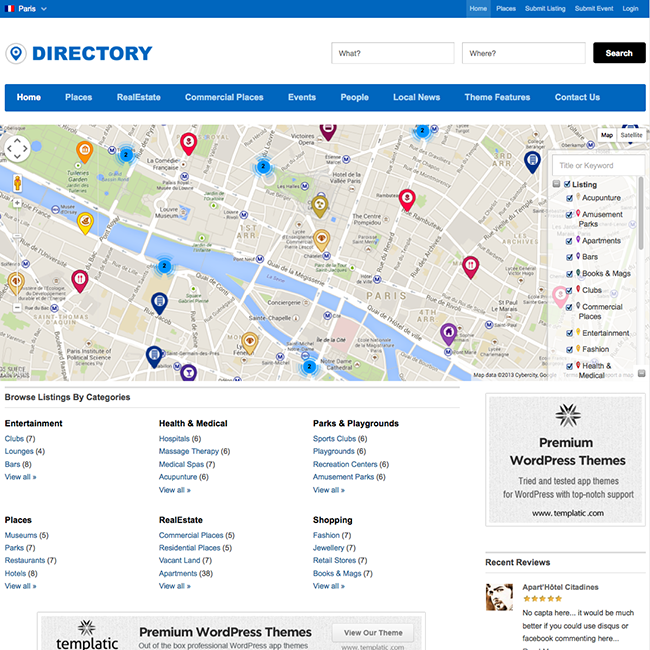 To make more clear about the locations, this theme offers with Google map integration. 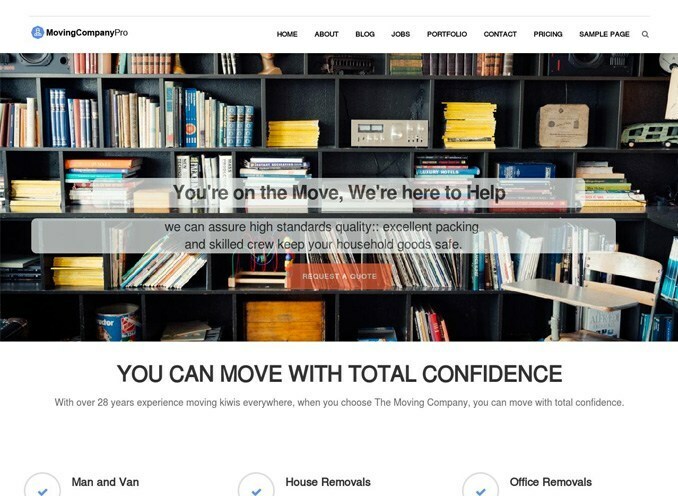 It is compatible with the latest version of WordPress and is well tested. 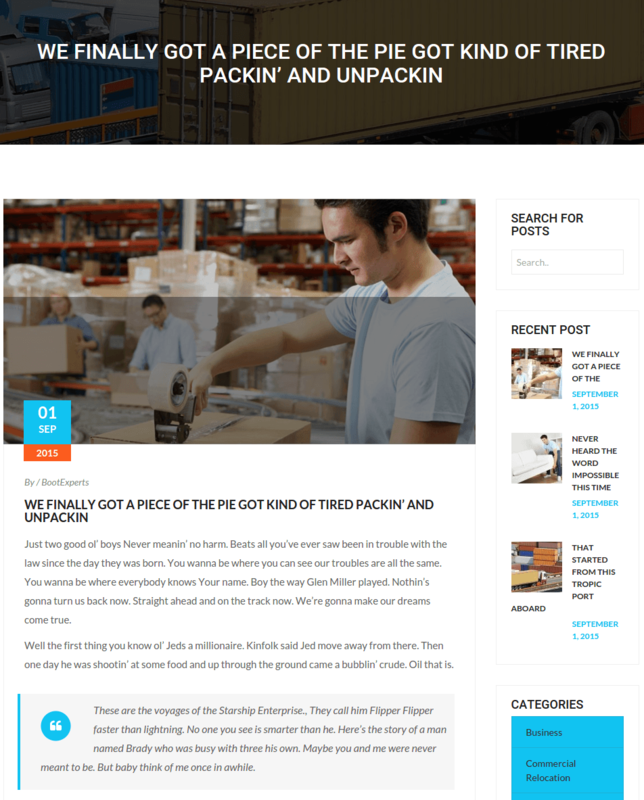 To give a new look and feel to your site, this theme offers you with multiple Google fonts as well as Font Awesome icons. For me this is a 4 star theme. It is very amazing. Good work. Liked its responsiveness. But should have content builder also!